Mirò Hotel boasts the ideal location to explore the city. 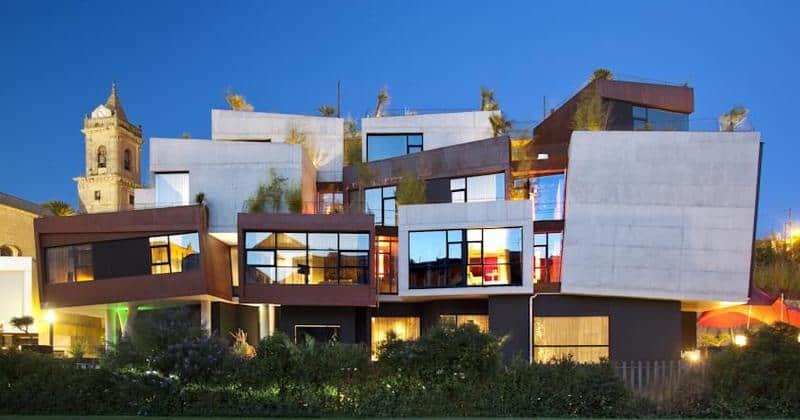 It is located just opposite Bilbao’s Guggenheim Museum. Its unique and central position guarantee spectacular views over the surroundings. 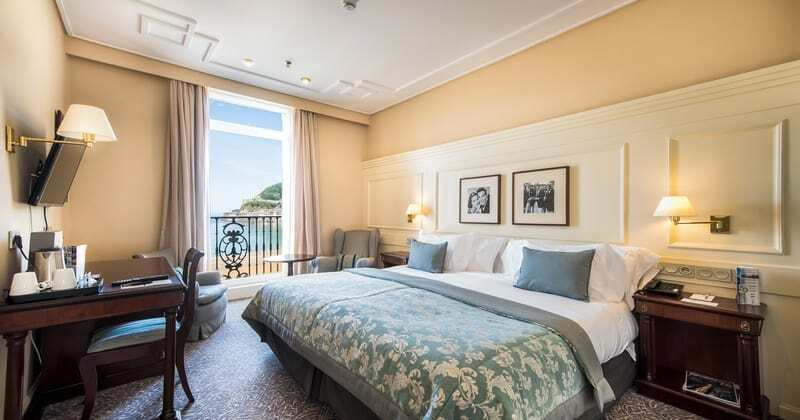 The hotel is a 5 minutes’ walk from Bilbao historic centre and is surrounded by a good range of traditional restaurants, bars, cafes and shops. The hotel offers a wellness centre with a hydro massage bath and shower, a steam bath, a gym as well as some treatment rooms where guests can enjoy a relaxing massage. 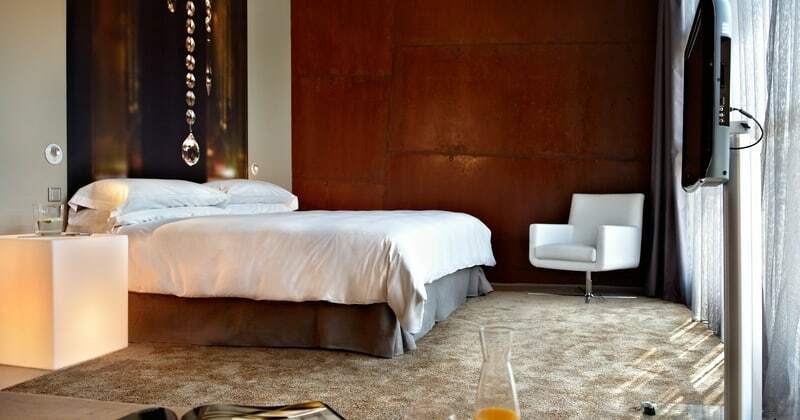 Mirò Hotel Bilbao offers 50 rooms created by designer Antonio Miró. The style is minimalist and elegant. Each room boast a TV, a minibar, complimentary WI-FI, a safe, as well as en-suite bathrooms with free toiletries, bathrobes and slippers.